What is Data Mining in SMS Programs? Data mining is a critical risk management action safety managers need to take in their aviation SMS program to organize, understand, and process data. Data mining techniques can be performed with a modest aviation safety database and simple tools, or with complex software and professional aviation safety databases. Extract important safety knowledge from safety documentation. 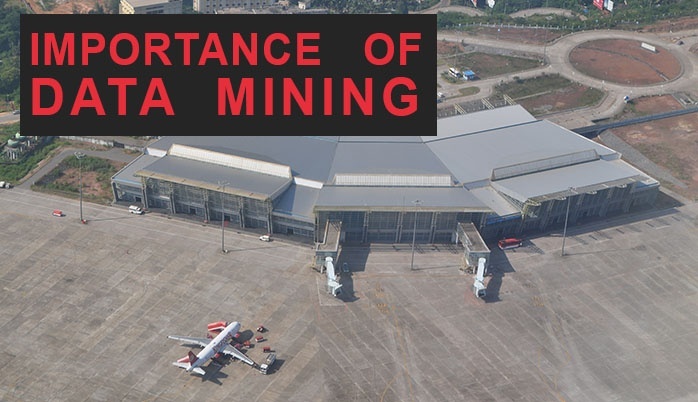 In aviation SMS programs, data mining is the responsibility of the safety manager and safety team. To practice data mining, you obviously need to have something to mine. 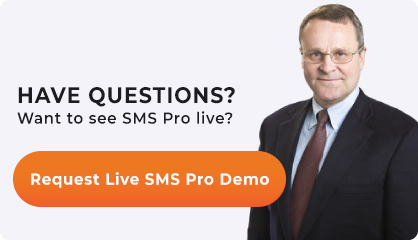 This will happen naturally in your safety program, assuming that your SMS program is active in the operational environment. Information about issue reports and management operations are being documented. Issue reporting and management is the engine of the safety program. Assuming these things are happening, you can begin to “make sense” of your data by exploring what you have documented. Which begs the question, what is important to document? Persons, departments, and locations of data. There are numerous other methods for data mining, but usually the above methods will be used. These methods will allow you to establish patterns, trends, and relations. Goals and objectives are at the heart of your safety program, and data mining is how you evaluate whether those goals are being reached. Development and implementation hinge on proper evaluation of performance. Data mining is almost undoubtedly the single most important determinant in how well you evaluate the program.